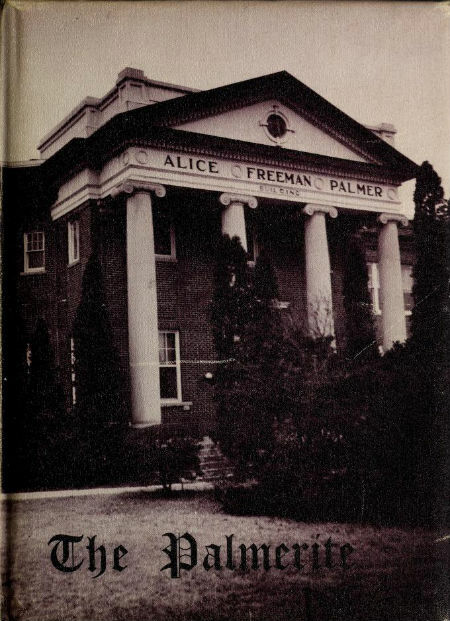 Four student yearbooks from the Palmer Memorial Institute in Sedalia, N.C., are now available online at DigitalNC as part of the North Carolina High School Yearbooks collection. The Palmer Institute was a private school that operated from 1902 to 1971, educating more than 2,000 African American students. The site of the school is now home to the Charlotte Hawkins Brown Museum, a North Carolina Historic Site.